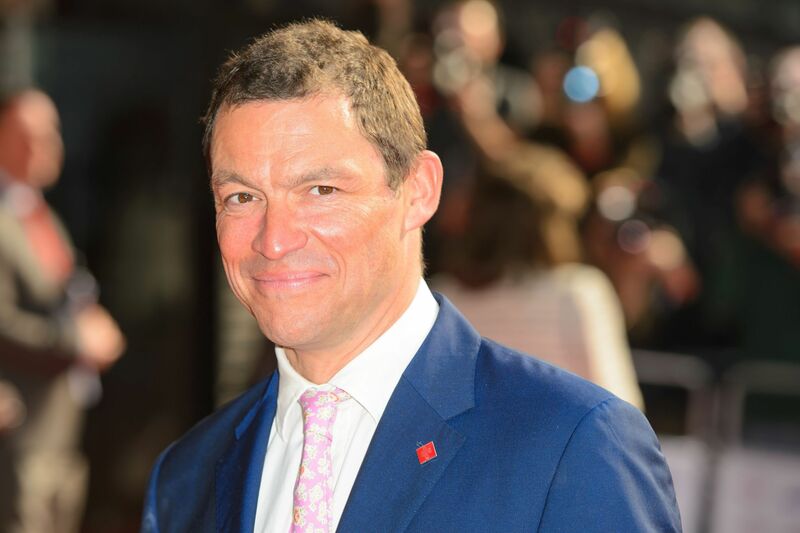 DERMOT O’LEARY, 42, is one of the country’s most dependable presenters. 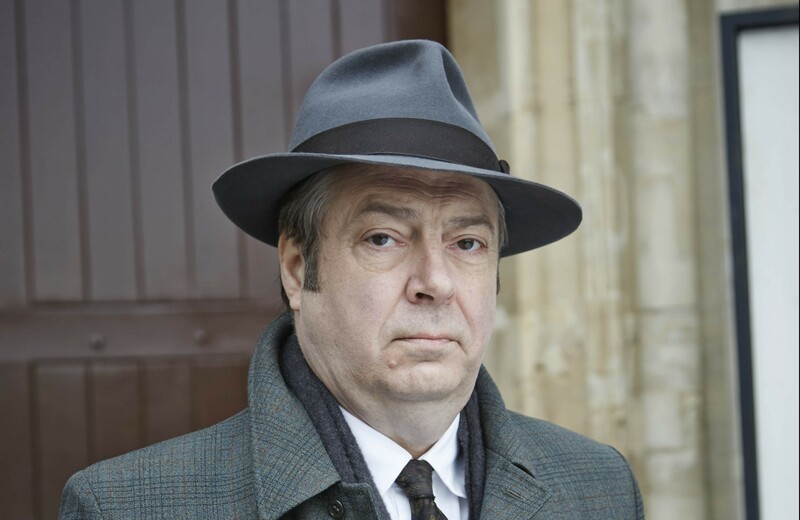 FOR decades he’s been one of THOSE faces – a quality, dependable star of stage and screen. 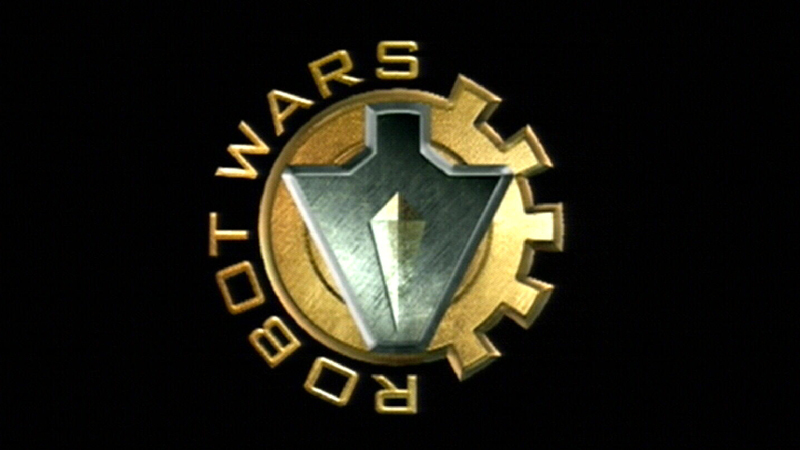 THE ultimate battle of men and machines is to return after BBC Two announced a reboot of Robot Wars with "more robots, battles and science than ever before". 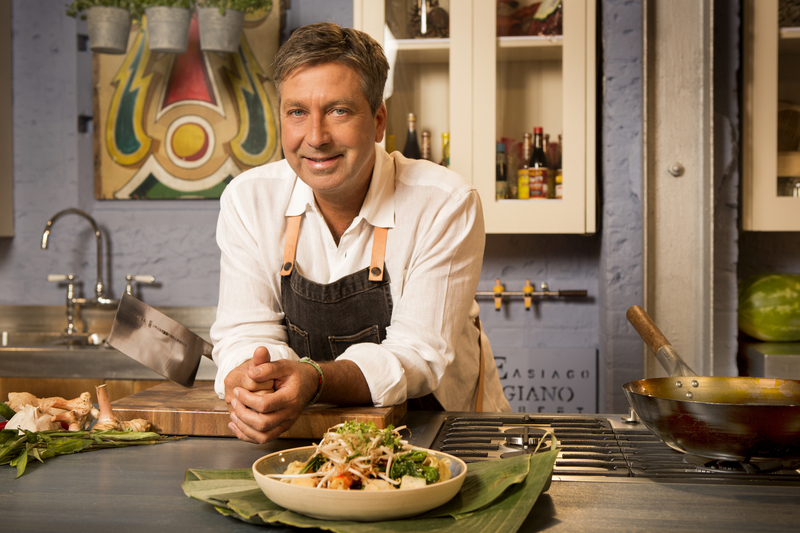 IT may seem as if he’s tasted almost everything on MasterChef, but John Torode has gone back to culinary school for his latest project. 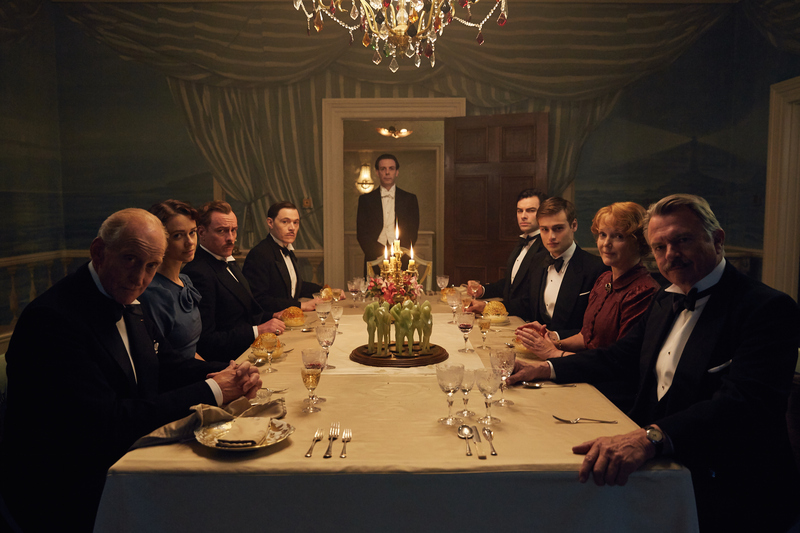 Is Agatha Christie’s And There Were None the best crime novel ever? AND Then There Were None is the bestselling crime novel in history. 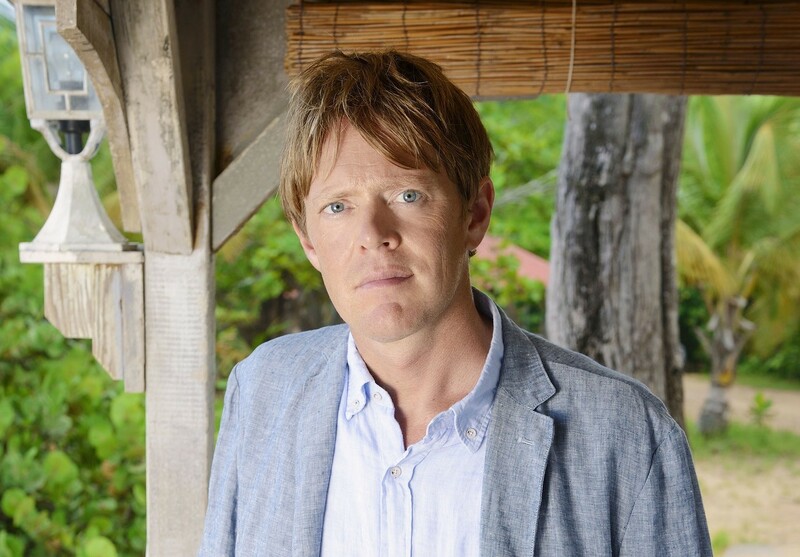 IT has become one of TV’s biggest hits, a winter warmer for up to nine million shivering viewers, but Death in Paradise is in for a bit of a shake-up this year. 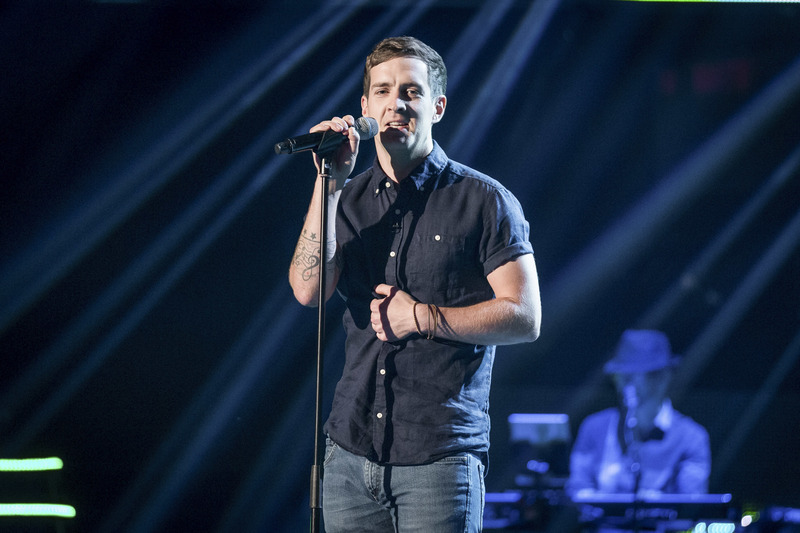 THE VOICE winner Stevie McCrorie reckons a channel switch could help the stardom prospects of future champs. 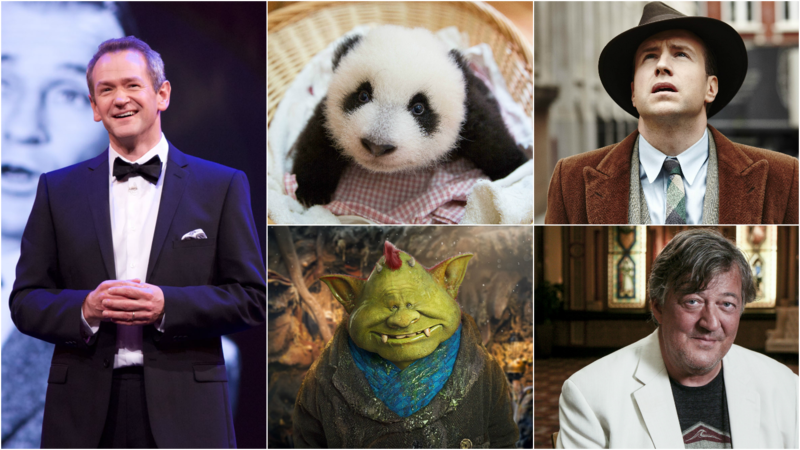 WE pick out the best of this week's telly. 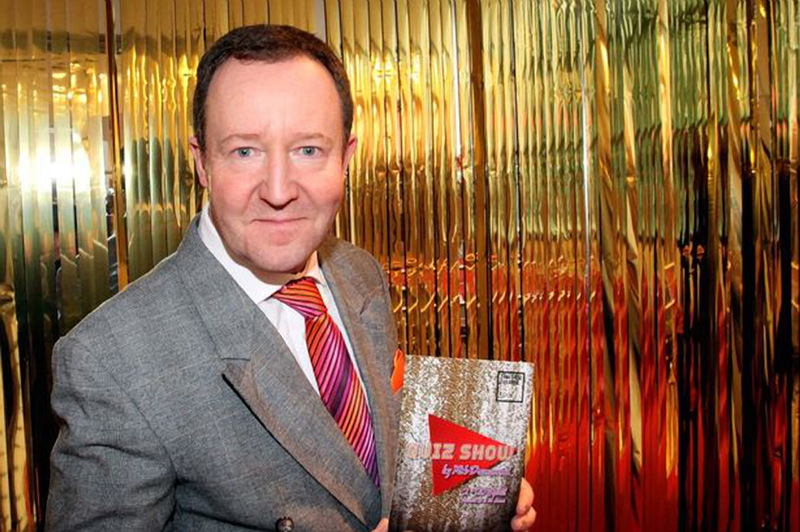 IT’S the festive highlight so many wouldn’t be without.